- Original car idea by burner94. - This car's name is of the same style as SNW 35. 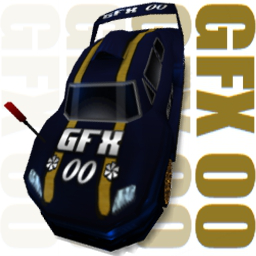 - GFX stands for "ground effect" and not "graphics".